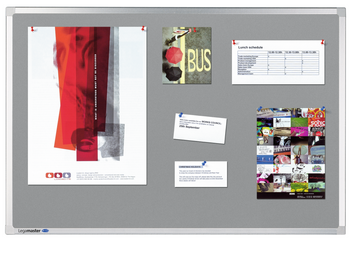 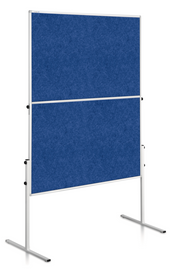 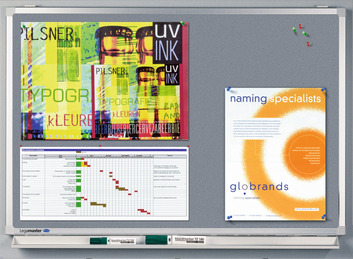 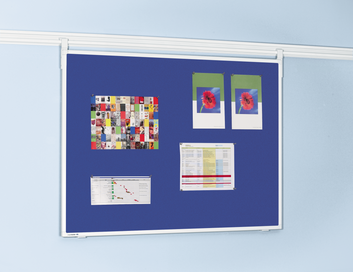 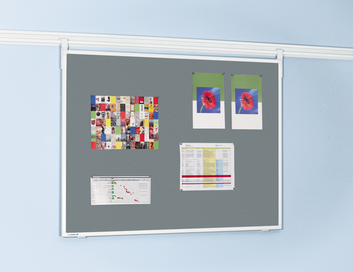 Want the benefits of a pinboard as well as those of a whiteboard and a flipchart? 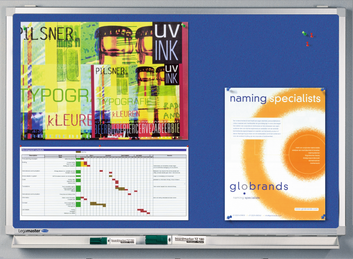 Then choose a Multiboard! 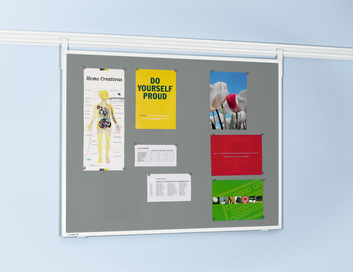 Not only is the multi-purpose Multiboard ideal for presentations, workshops and offices, it also has a compact, space-saving design.